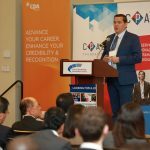 Thank You for Making CPAC’s 2018 Professionals Day a Great Success! 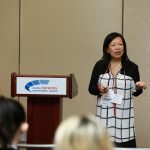 On behalf of CPAC and CPAC Foundation, we sincerely thank all of the attendees, speakers, employers, exhibitors, sponsors, staff, and volunteers for making 2018 CPAC’s Professionals Day a great success! 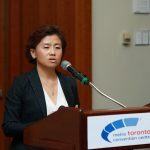 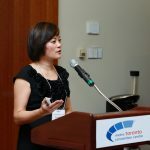 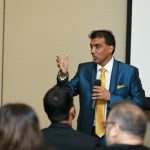 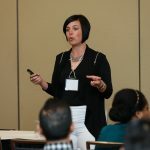 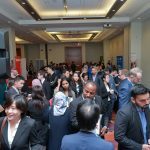 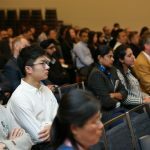 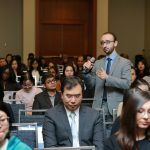 On September 29th, hundreds of internationally trained professionals from across the GTA attended the 17th CPAC Professionals Day, a career conference and job fair co-hosted by CPAC and CPAC Foundation at the Metro Toronto Convention Centre. 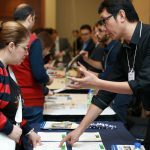 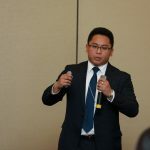 With speakers and employers from a wide range of industries and sectors, attendees were able to explore job opportunities with employers as well as learn about skills and insights from experts on getting hired, getting promoted, getting connected and maintaining work life balance. 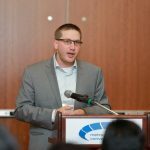 The event started with a keynote presentation by Robert Bull, Vice President of Finance, Technology and Innovation at Southlake Regional Health Centre. 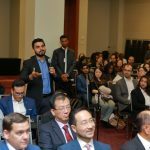 Mr. Bull spoke about his personal successful experiences, perspectives, and advice to help go from surviving to thriving in the unfamiliar surroundings of a new country. 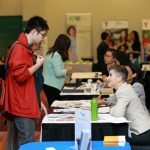 The CPAC Professionals Day also featured a job fair with 40+ employers and service providers engaging attendees in their recruitment efforts. 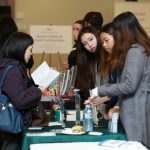 With over 500 jobs and positions in finance, IT, healthcare, administration and more, attendees were able to find opportunities that matched their interest and skills. 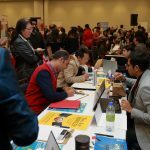 Employers at the job fair included TD Bank, Robert Half, Regional Municipality of Durham, CSIS, Bank of Montreal, Sun Life Financial, 51.ca and many more. 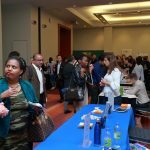 The exhibition area also featured postsecondary institutions that provided bridging and other career-related programs. 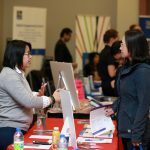 A resume clinic and career coaches were also available to provide on-the-spot advice to job seekers. 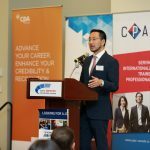 CPA Ontario, a long-time supporter of CPAC’s initiatives, was the Presenting Sponsor of CPAC Professionals Day 2018.